Pound-for-Pound supremo Vasyl Lomachenko (13-1, 10 KOs) successfully defended his WBO and WBA lightweight title as he knocked out former world champion from the Great Britain Anthony Crolla (34-7-3, 13 KOs) in the fourth round with a hard right hook. 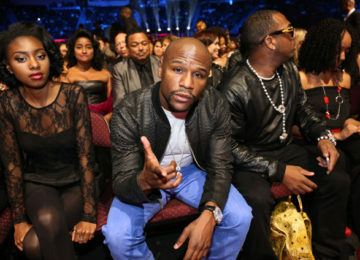 The fight took place at the Staples Center in Los Angeles, California. The two-time Olympic gold medalist was the heavy favourite going into the fight and he wasted no time in demolishing the British boxer. He started off strong and started attacking Crolla with combinations right from the opening round. 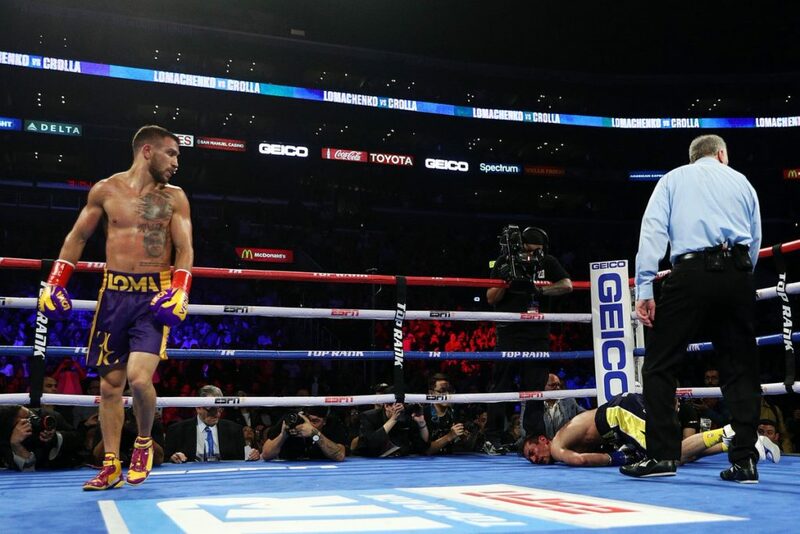 In the third round, Lomachenko almost stopped Crolla as he attacked him with swift combinations, and as the referee stepped in he went on to celebrate, but only to turn around and find that the referee hadn’t stopped the fight, but instead gave it a standing eight-count. 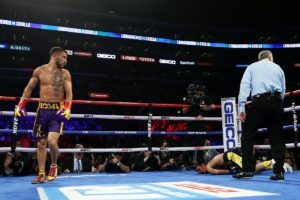 Lomachenko almost immediately ended the fight in the fourth round, when he dropped Crolla with a devastating right hook. This is only the second time Crolla has been stopped in his professional career. During the post-fight interview, Vasyl Lomachenko called out IBF and WBC lightweight champion Mikey Garcia. This is the match-up boxing fans have wanted for a long time. Mikey himself is coming off of a one-sided defeat to IBF welterweight champion Errol Spence Jr last May. 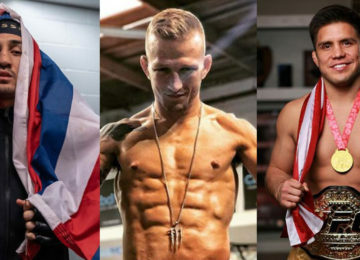 According to BloodyElbow.com, Lomachenko was reportedly guaranteed $3.2 million compared to $300,000 of Anthony Crolla. The announced attendance for the fight was 10,101. Herb Dean defends his Ben Askren vs. Robbie Lawler stoppage: His neck was being bent!